The Australian Shepherd originated in the western U.S. around the time of the Gold Rush. They were originally bred to herd livestock and remains a working dog breed. 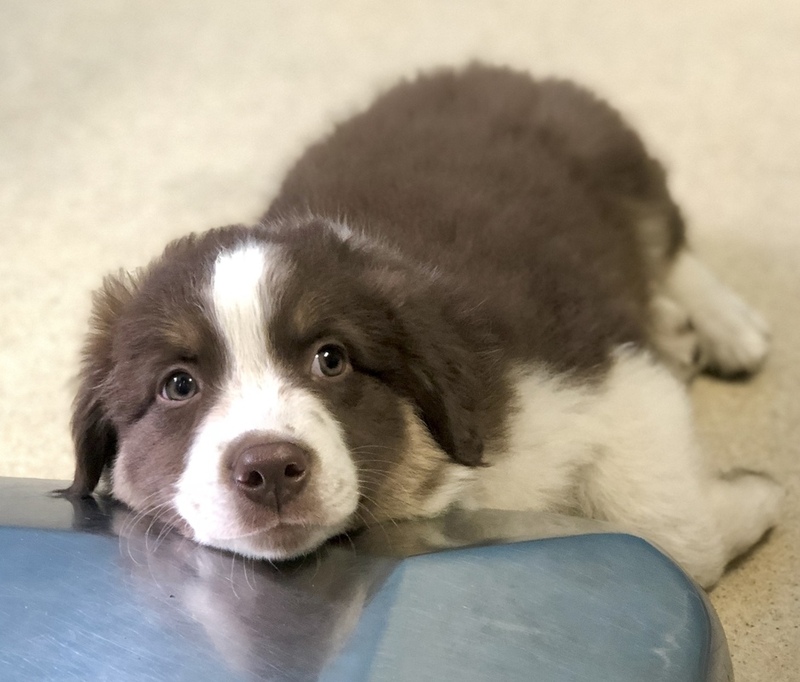 The Australian Shepherd is an intelligent, hard working, and versatile dog that thrives in a home where his brains and energy are put to good use. This agile, medium-size dog with the docked or naturally bobbed tail is a top contender in all levels of obedience, agility, flyball, and herding tests. The Australian Shepherd is also successful as guide dogs, hearing dogs, assistance dogs, police dogs, and search and rescue work. All of our pups are home raised with love and care; socialized with people of all ages and other pets as well as livestock. They are trained from 4 weeks of age to use a doggie door to potty outside, thus reducing your house training to a bare minimum after pup goes home. 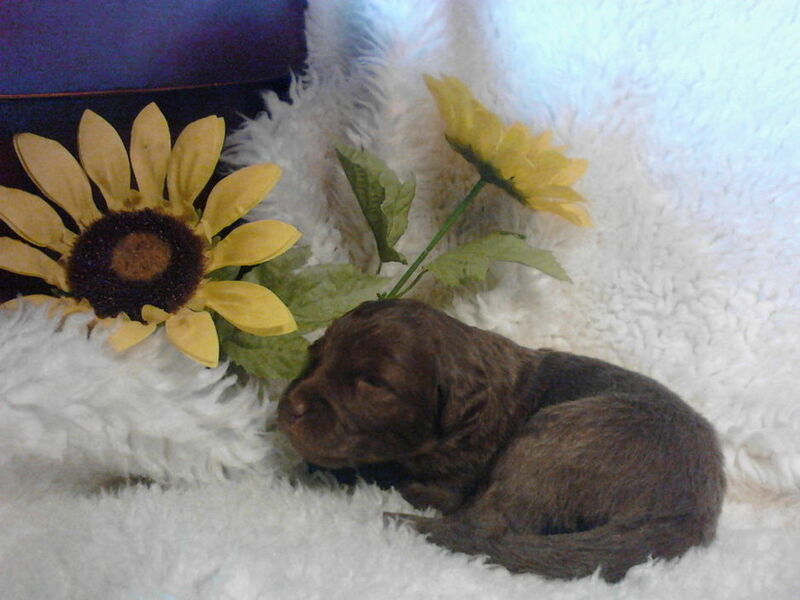 Pups come with first 2 sets of vaccines, worming, AKC registration, health guarantee and welcome kit. Air shipping within the continental U.S. is available. Our parents all have Las Rocosas lineage which we feel makes a better working partner and/or family companion. They average 48 to 50 pounds. 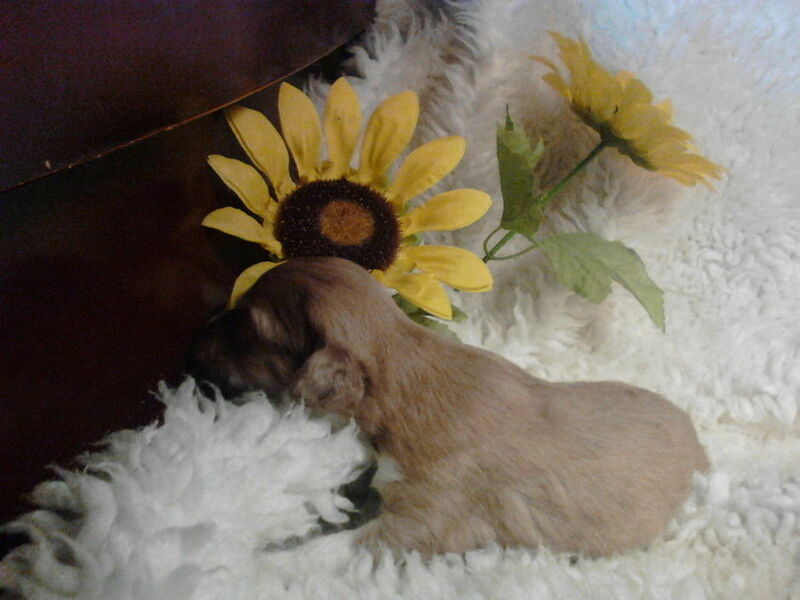 Contact us for available puppies and more information. 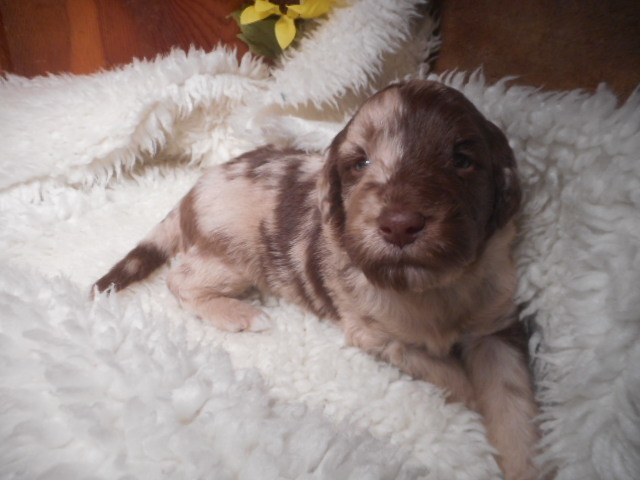 2019 AUSSIEDOODLE PUPPIES AVAILABLE NOW! 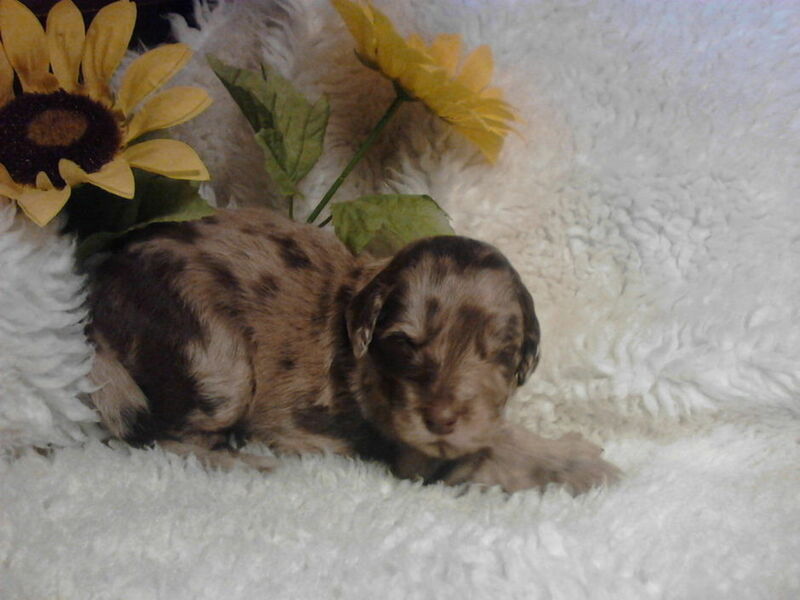 The puppies in this litter are from AKC Registered parents and are registerable with the International Designer Canine Registry and are eligible for full registration and pedigree services. ... Aussiedoodles are very intelligent dogs which makes them highly trainable & are very friendly towards children and other animals. Duke, the Sire is our working dog, herding sheep on our farm, & is a beautiful red merle with crystal blue eyes; Nina's Shadowfax, our Dam, is a very sweet, mellow girl, a brown standard poodle. We raise our puppies to be very social, giving them a variety of experiences including livestock, other pets, children & visitors. Health and temperament are our first focus. 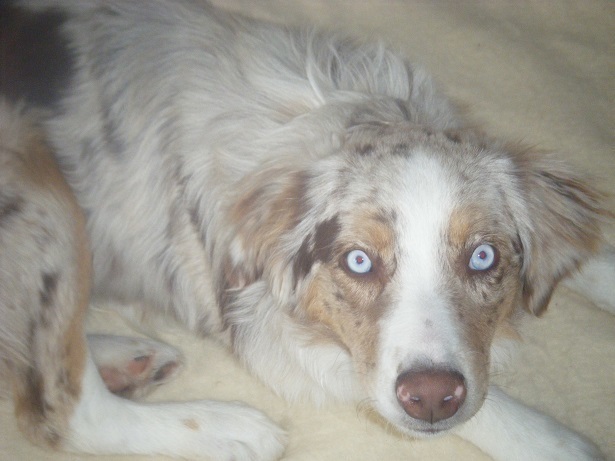 Our Aussie dogs all have Las Rocosas lineage which we feel helps to shape their personality. They are well rounded and perfect for companion or working dogs (for not only livestock but also service, scent etc.) 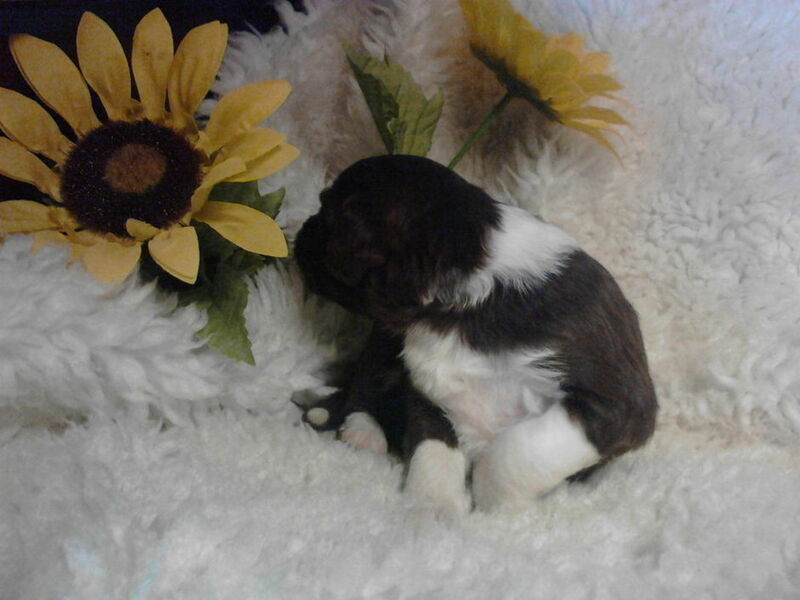 Puppies will be well on their way to being potty trained by the time they go home; using a doggie door to potty outside, making an easier transition to your home. Many of our customers are referrals and references are available. Shipping is available within the US; Please contact us, we are happy to speak with you and answer any questions you may have. Elegant. Proud. Clever. Poodles are impressive dogs, as the many best-in-show winners from this dog breed can attest. Behind the blue ribbons, impressive hairdos, and regal attitude, you’ll find an affectionate family dog with an ancient history and many talents. The Standard Poodle is over 15 inches at the withers. The Miniature Poodle is 15 inches or less at the withers, but over 10 inches in height. 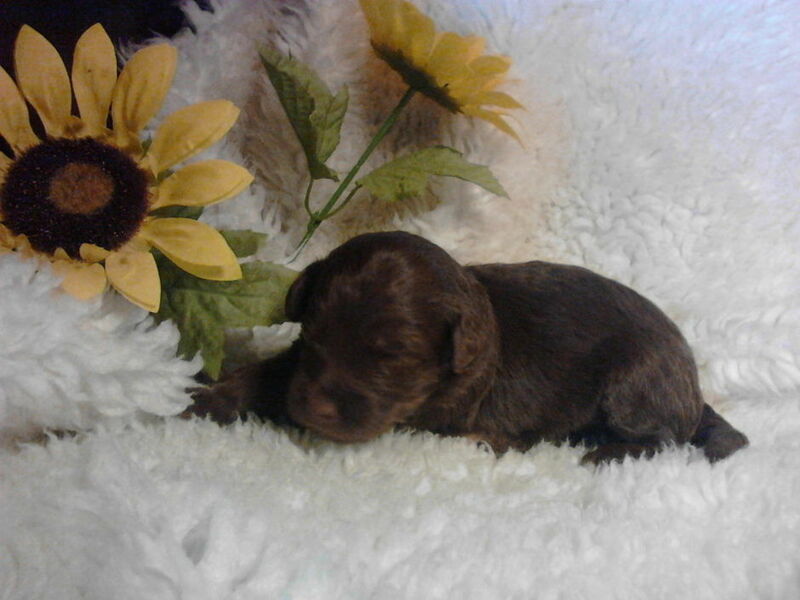 The Toy Poodle is 10 inches or less at the withers. 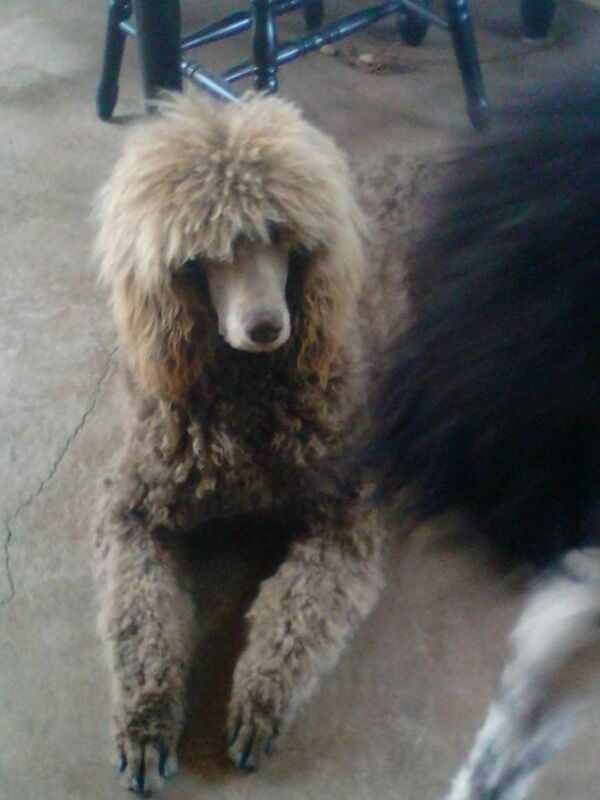 When competing in the show ring, the Poodle’s coat requires immense attention. However, when trimmed in a companion “puppy” clip, it is a very low maintenance breed and is practically non-shedding. The Standard Poodle is known to be the most stable, affectionate and sensitive of the poodle family. 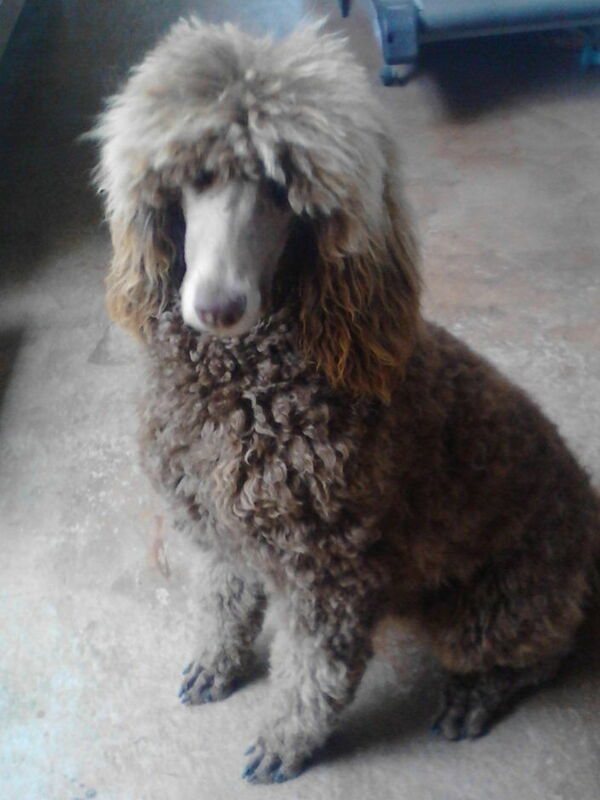 It is very good with children and other dogs and is the calmest of the poodles.